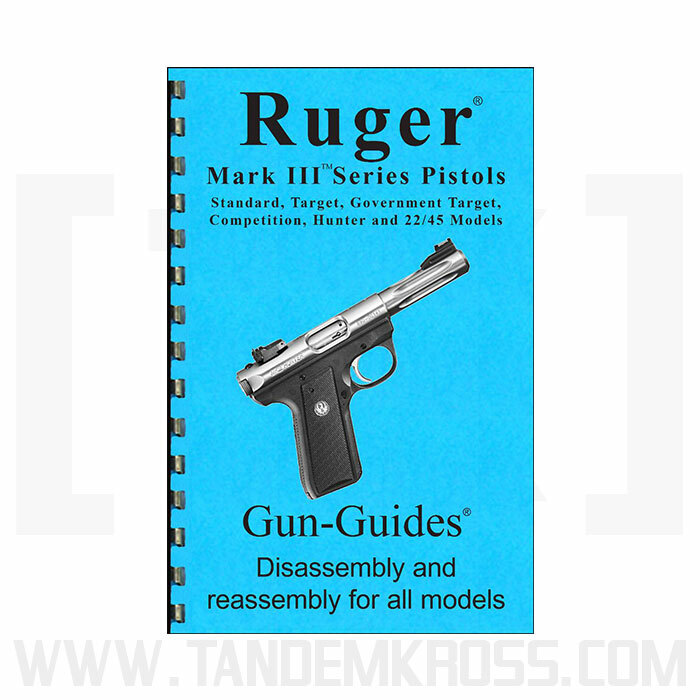 Get the best Ruger® MKIII™ owner's manual with MKIII™ reassembly instructions from Gun-Guide. 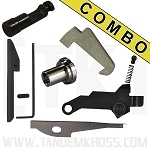 Don’t waste time trying to figure out the best way to disassemble and reassemble your Ruger® MKIII™! 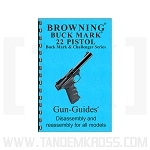 With the well-known Gun-Guide® for Ruger® MKIII™ Series .22 Pistols you can make firearms maintenance and care easy. 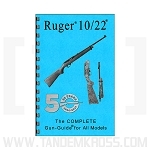 The Ruger® MKIII™ Gun-Guide® includes 19 pages of disassembly and reassembly instructions with 36 high-resolution images, and includes specific instructions for Ruger® MKIII™ Standard, Target, Government Target, Competition, Hunter and 22/45™ Models. The easy-to-use guide features comb binding to lie flat on any work surface - great for reference while working on your gun. 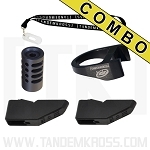 Improve your Ruger® MKIII™ care with Gun-Guide®! 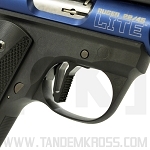 Improve your Ruger® MKIII™ pistol care, keep your gun running at its best and make installing Ruger® MKIII™ upgrades easier with a strong understanding of the inner workings of your firearm. If you're in the same position as I was when I acquired my Mk. III, without the original Manual of Arms, then this is an absolute must have. It is a simple yet effective manual for the MK. 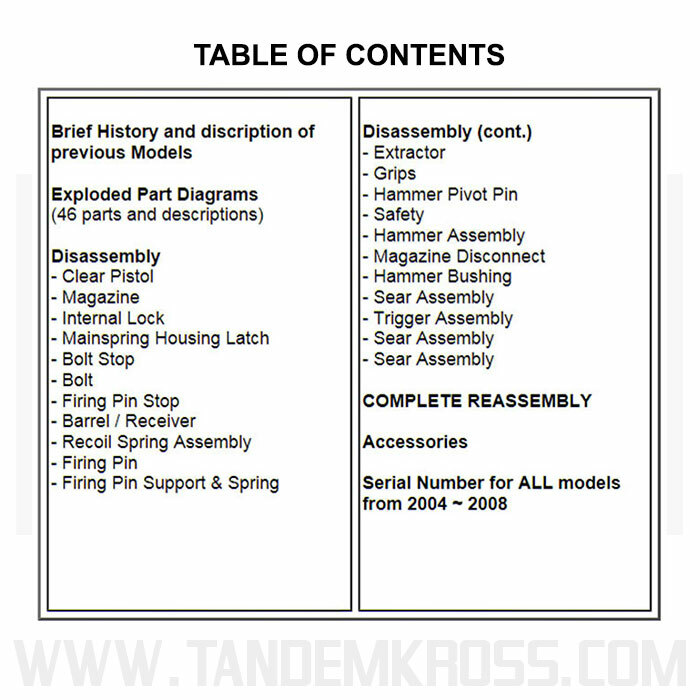 III that not only discusses how to properly take down and maintain your firearm but also has a complete list of all parts. For $7 you cannot beat the usefulness of this. Skip that cup of coffee at Starbucks and buy this manual, you won't regret it.